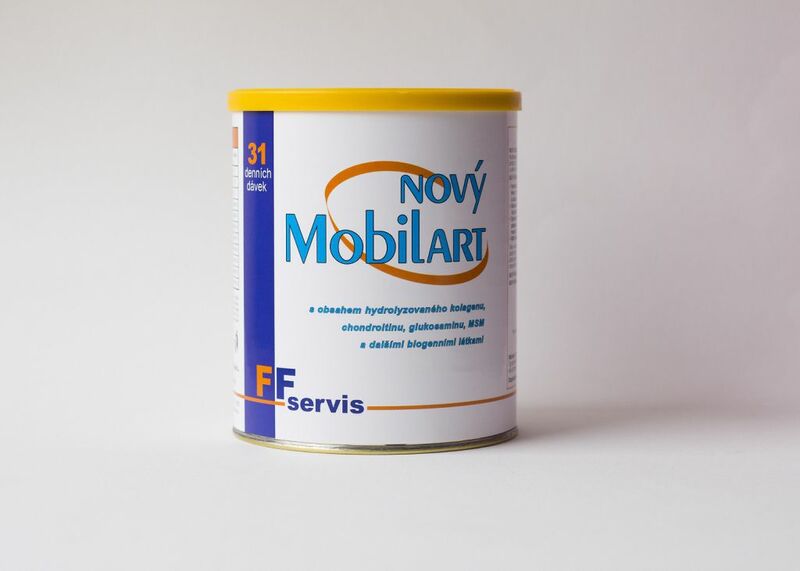 Nutrition supplement New Mobilart helps regenerate joints, improves nutrition and regeneration of cartilage. It further promotes lipid metabolism, reduces cholesterol levels. New Mobilart is a special food supplement containing hydrolysed collagen, chondroitin, glucosamine, MSM and other biogenic substances. The basic components of the food supplement support the articulation of the joints and regeneration of the locomotive system, which is especially important for large joints. Contact us.